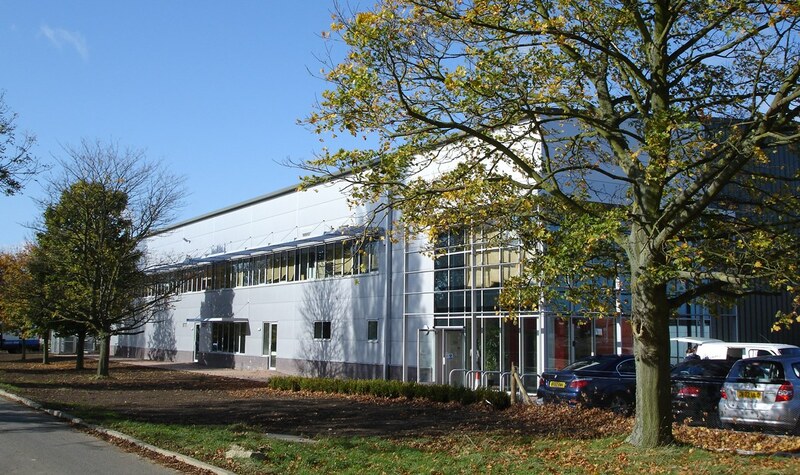 A new UK manufacturing facility for Construction Specialties, part of the CS group, a worldwide manufacturer of building products ranging from specialist wall coatings to entrance matting. The building houses 27,000 square feet of production and warehouse space with 7,000 square feet of air conditioned offices on the main entrance elevation. 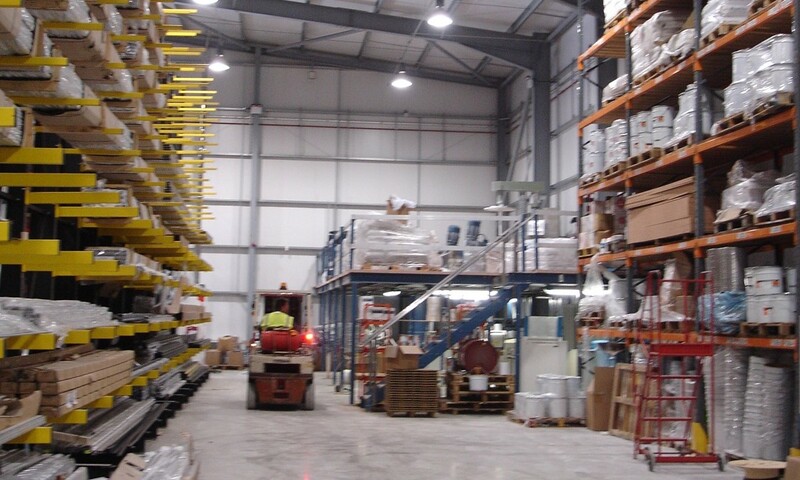 The scheme showcases a wide range of the building products manufactured by the CS Group including Acrovyn, Wallglaze, Pedisystems and Airfoil. Frank Shaw Associates were initially appointed by Construction Specialties and was subsequently novated to the main contractor, Adonis Construction, to see the project through to completion on site. 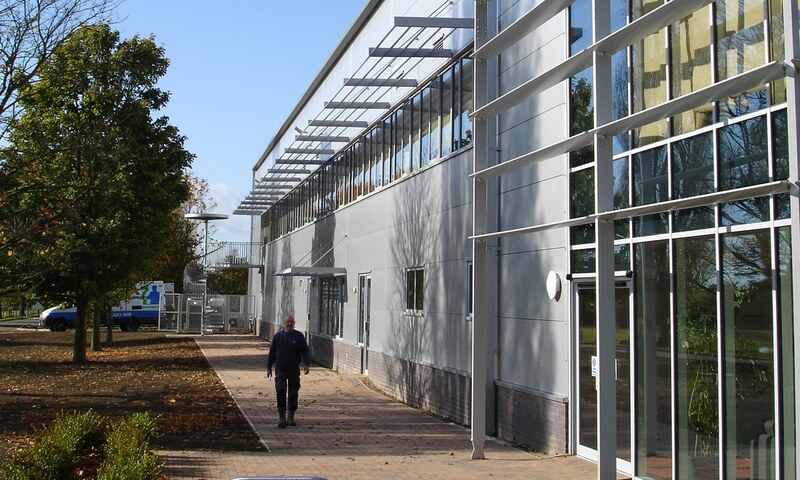 The project is the first phase of a programmed redevelopment of Westcott Venture Park, a 110 acre former RAF base on the A41 between Aylesbury and Bicester.